diet or something. 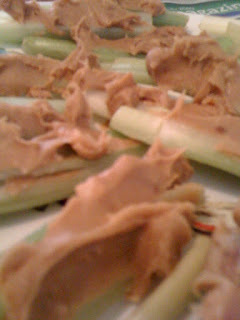 Celery on the other hand is calorically negative! 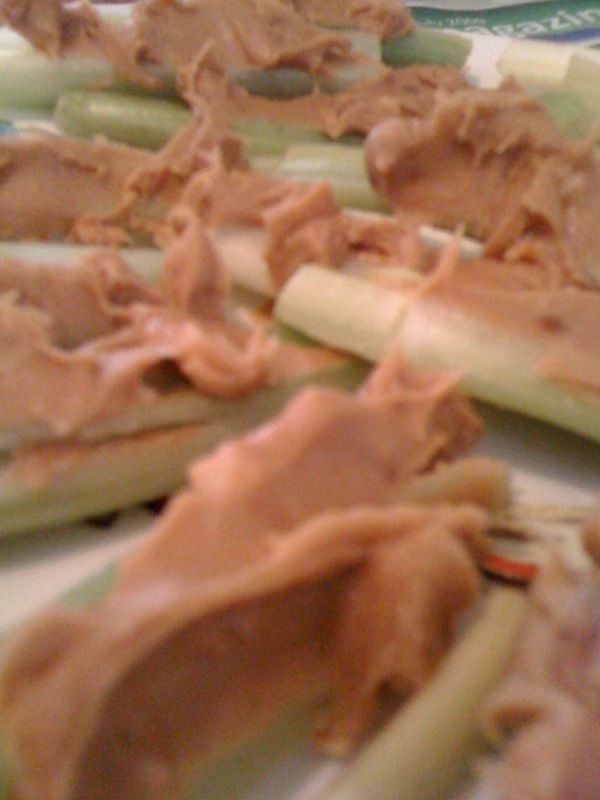 spread it on celery. It feels like cheating on an algebra test. A+! upon with delectable peanut butter!